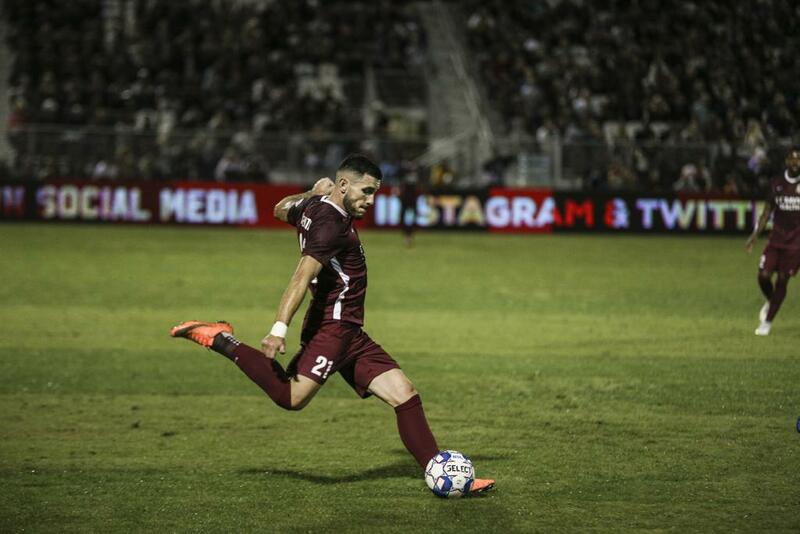 Sacramento Republic FC defender Emrah Klimenta has been called up the Montenegro National Team for their upcoming matches against Serbia and Romania in the UEFA Nations League. With this call-up, Klimenta heads to his third one this year. The 27-year-old defender and Montenegro will look to pick up points against Serbia, which would put the team in first place in Group 4 of League C. The clash against Romania will also be crucial, as Romania sit just one point behind Montenegro in third place. The match against Serbia will take place on Saturday, Nov. 17, with kickoff at 6 a.m. on ESPN3. Montenegro will then take on Romania on Tuesday, Nov. 20. 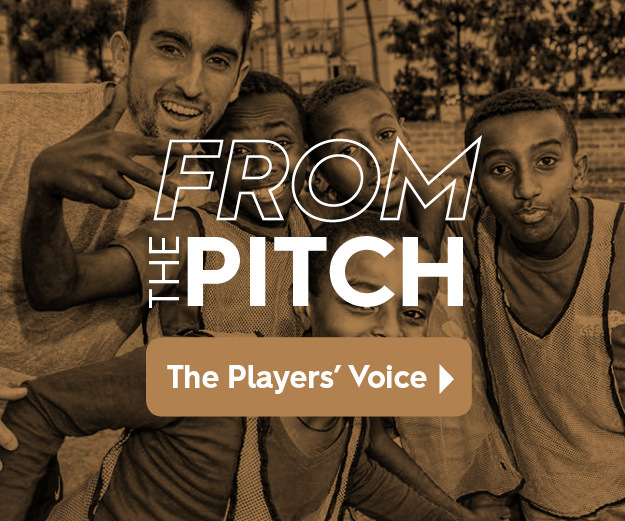 The match will be broadcast on ESPN+ at 11:45 a.m PT.